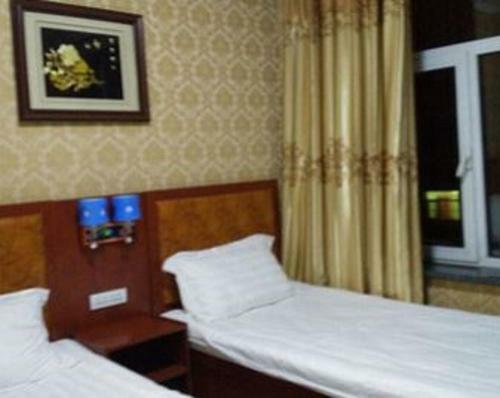 Отель Jinzhong Xinjingjin Hotel находится в городе Shouyang. Accepting only Mainland Chinese citizens, Jinzhong Xinjingjin Hotel offers accommodation in Shouyang County. Free WiFi is available in all areas. The inn is located a 7-minute drive from Shouyang Coach Station.